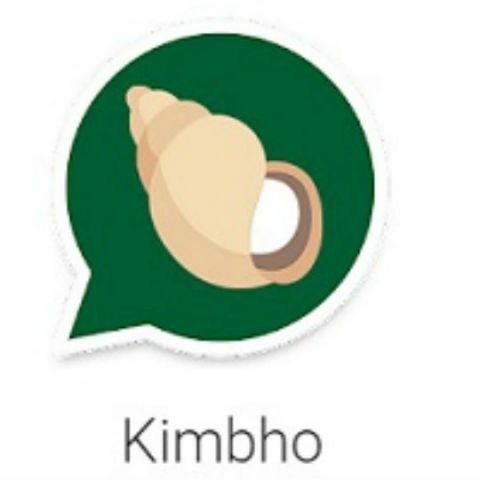 Yoga guru Ramdev's "swadeshi" messaging app called "Kimbho" that aims to take on WhatsApp and WeChat has suddenly disappeared from Google Play Store. Kimbho is a Sanskrit word and according to Patanjai's spokesperson SK Tijarawala, it means "How are you? or What's new?" "Now Bharat will speak. After launching sim cards, Ramdev has launched a new messaging application called 'Kimbho'," Tijarawala tweeted late on Wednesday. "Now WhatsApp will be given a competition. Our own #SwadeshiMessagingplatform. Download it directly from Google Play store," he added. According to Faisal Kawoosa, Head New Initiatives, CyberMedia Research (CMR), it will not be easy for "Kimbho" to create a space dominated by WhatsApp for just on being "Swadeshi." "So far, just around 5k installations and reviews are full of issues and concerns. Nevertheless, seems Patanjali is getting serious about communications," Kawoosa tweeted. "Kimbhi is a real time messaging app. "Kimbho empowers private group chat with free phone and video calling. It has dozens of amazing features to share text audio, photos, videos, stickers, quickies, location, GIF, Doodle and more," read the description on iOS App Store.